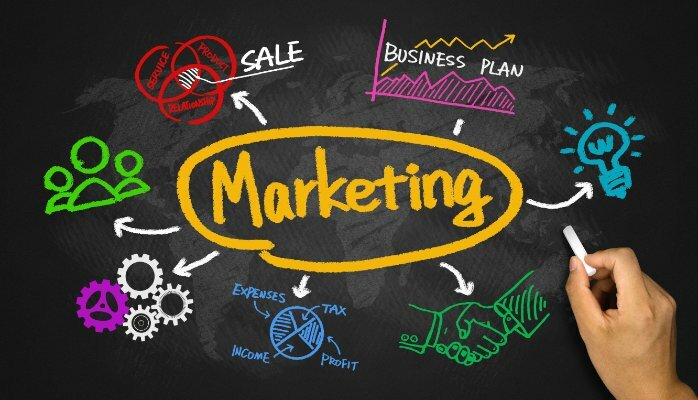 If one of your primary business goals is to expand your consumer base and to increase your sales and profits, simply continue reading to discover 5 smart marketing tips which are guaranteed to increase your sales figures and profits. One of the best ways to increase your customer base is to learn how to harness the power of social media. As by 2017, a whopping 81% of adults in developed countries have signed up for at least one social media account. So it’s well worth regularly posting updates about your new products and services on a variety of social media platforms such as Facebook, Twitter, and Instagram. Better yet, you can also use your business’ social media accounts to run competitions which involve getting your customers to repost your marketing campaigns on their walls. Which will expose your business to thousands of potential new customers. Did you know that you can use marketing software, in order to personalize your emails to your customers, so that they contain your customers’ names? This is well worth doing as your customers are far more likely to continue reading an email which they believe is personalized, rather than a stock standard email which has been sent to thousands of customers. Whose names are contained in a company database. If you choose to pay for an ad campaign on a popular social media platform such as Facebook, you’ll be able to gain access to analytic data on your desired clientele. Which will allow you to confidently create advertisements, which will capture your desired audience’s attention. Such social platforms can also show your advertisements to users whose search history and likes indicate that they may be interested in your products or services. As an example, if you own a travel company, Facebook will show your ads to users who frequently search for travel deals or like travel related posts. Ideally, when a potential customer performs a Google search for your products or services in your area, your business will show up on their first page of results. In order to ensure that your website boasts a high search engine ranking, it’s important to optimize the frequency of keywords, that your customers may search for, throughout your website. As most individuals use their smartphones to browse on the go, it’s well worth ensuring that your business boasts a smartphone and tablet-friendly website. Which will allow your visitors to purchase an item or service, which just a few clicks on their touchscreen phone or tablet. As these days, no one has the patience to navigate a full-sized website on a tiny smartphone screen. Just follow the 5 marketing tips listed above and you’ll be sure to double your consumer base, sales, and profits, within a single year.